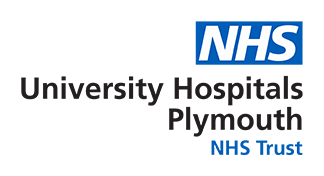 University Hospitals Plymouth run “Health & Wellbeing” events for patients affected by cancer. Patients with a cancer diagnosis are encouraged to attend an education and information group session run by a range of health care professionals. Contact your CNS team to find out what is offered local for you. Better knowledge of the signs and symptoms of cancer recurrence and consequences of treatment. More confidence to question or challenge information and make informed decisions about their health. More confidence to deal with the physical discomfort and emotional distress associated with cancer and its treatment. A strong sense of reassurance - even if the services are not needed at that time, they know what’s available and how to access them in the future.